Duh dunt….duh dunt…duh dunt, duh dunt! 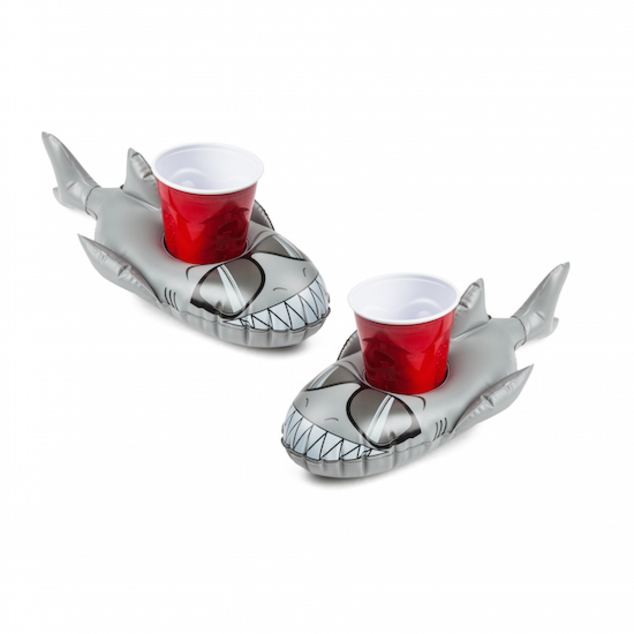 If you got this far and realized that was the JJaws theme, you get 100 points! 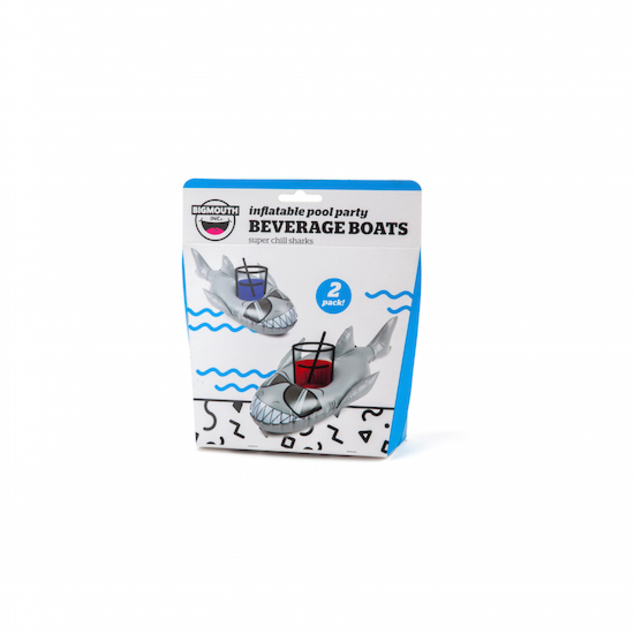 Anyways, these beverage boats keep your standard size drink afloat with some bite. 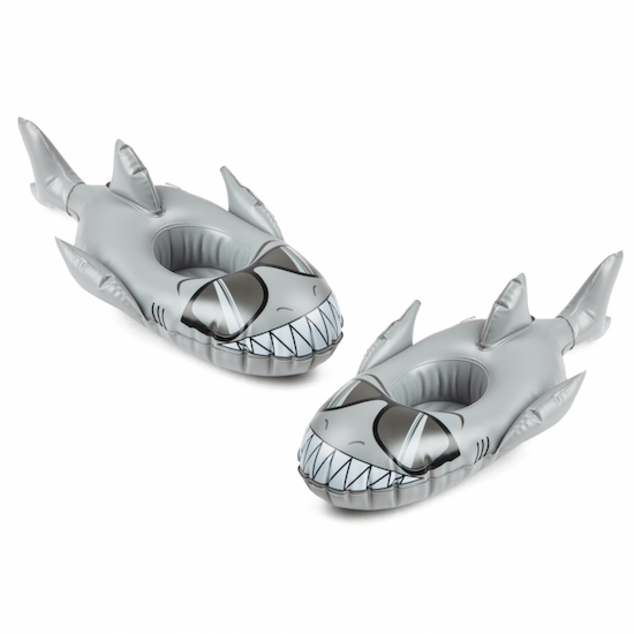 Sold as a 2-pack, each package contains all the sharks you could ever need in one hot tub. 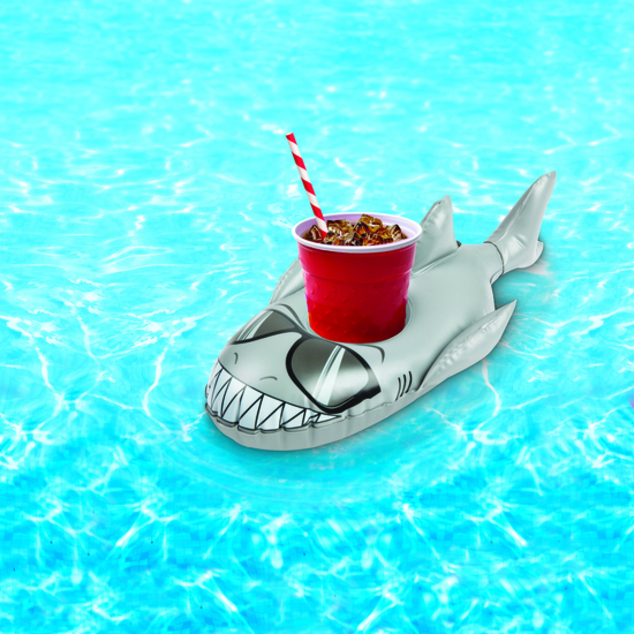 Want to go “Bruce” for the pool? Check this out!